Why Use The Pot Company? Our range of burners allows customers to keep their garden feeling warm and looking great all year round. 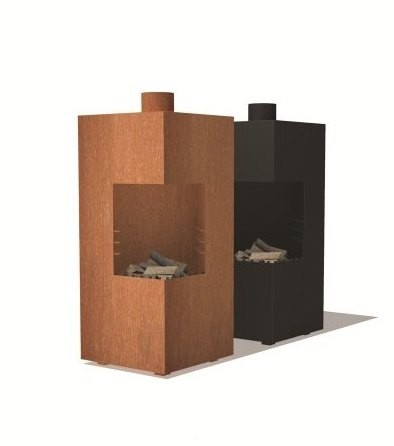 The burners are produced using 3mm thick Corten Steel and are also available with a treatment of black heat resistant varnish. Check our burner accessories range for matching items. Please Note: We do not currently hold stock of this item. To enquire about lead times please e-mail our sales team at sales@thepotco.com. Please select your options below. You must login before making a purchase. Like what you see? Spread the word, share this!